Gunnar Jonsson, Center, poses after winning the best actor award for the film Virgin Mountain with jury members, Olga Kurylenko left Richa Chadda 2nd right and Amal Ayouch, right , during the closing ceremony of the the 15th Marrakech International Film. Bollywood actors Ranveer Singh and Deepika Padukone during announcement of date for 61st Filmfare awards in New Delhi. 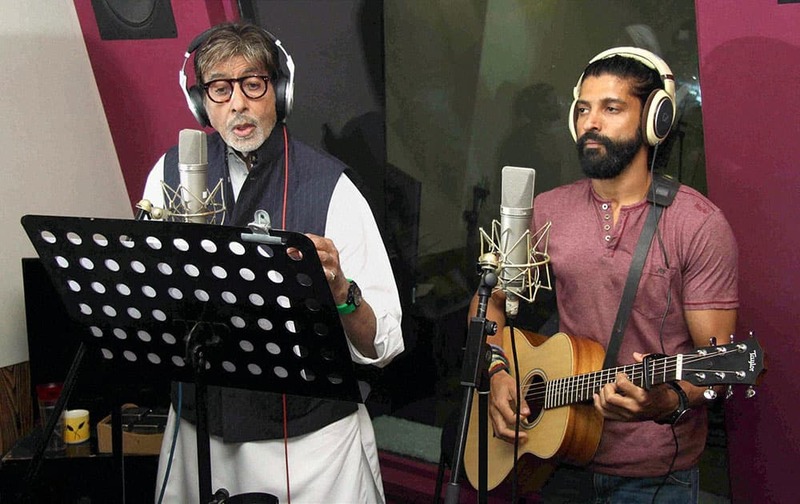 Bollywood actor Amitabh Bachchan, Farhan Akhtar recording a song for upcoming film Wazir at Purple Haze studios in Bandra, Mumbai. 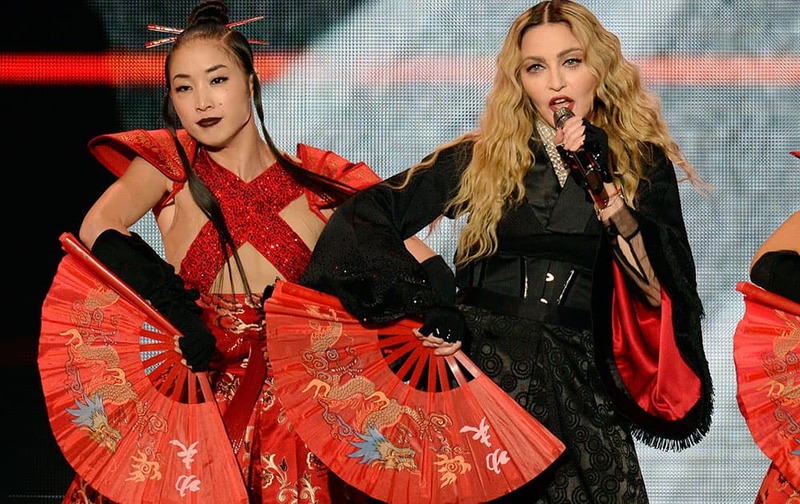 US singer Madonna performs one stage during a concert as part of her Rebel Heart Tour in Zurich, Switzerland. 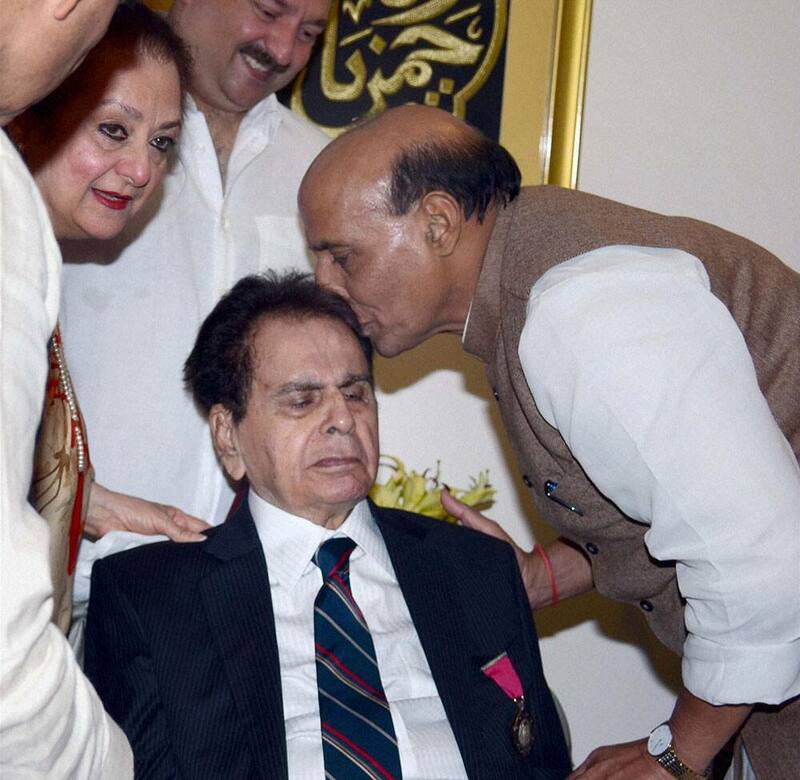 Home Minister Rajnath Singh with Padma Vibhushan bollywood actor Dilip Kumar and his wife Saira Banu during the Padma Vibhushan distribution function at his residence in Mumbai.